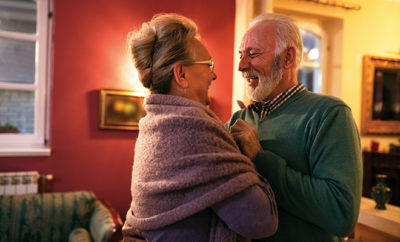 Many baby boomers are faced with a new challenge: worrisome signs of their parents’ frailty, loss of memory and overall decline in health that may require more of their time and attention. For those who live within close proximity of parents, caregiving is relatively easy. However, if you live far away, whether an hour or in a completely different state or country, caregiving presents some unique challenges. Baby boomers have held the title of daughter or son all their lives, but some now wear the hat of long-distance caregiver, which brings new responsibilities. There is no specific playbook for this matter and no single way to be a caregiver; everyone’s situation is different. You have to factor in elements such as family dynamics, financial resources and the ability of your parents to provide guidance for the support they want. As a caregiver, however, there are two main responsibilities you can expect: serving as a gatherer of information and a coordinator of services. Being prepared before a crisis hits is imperative. Have a discussion about where important records, phone numbers, email addresses and other contact information is kept. Keep a notebook to log the important information you gather. You can create one digitally or simply use a three-ring binder with pocket dividers. Be sure this notebook contains relevant information about your parents’ medical care providers and medications. If you are relying on paid caregivers, consider maintaining a separate notebook in which medication administration, vital signs and other key physical and mental health status information can be documented. Other responsibilities may include assisting with finances, money management or bill paying. 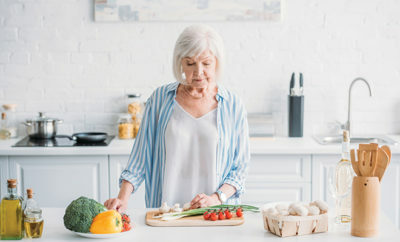 You may need to arrange for in-home care by hiring professional caregivers or home health or nursing aides, as well as get help for necessary durable medical equipment. If in-home care is not appropriate for the situation, you may have to find care in an assisted living facility or nursing home. Your parents will also rely on your emotional support and occasional respite care for a primary caregiver. It will also be important for you to keep family members and friends updated about your parents’ overall health status. If you have a primary caregiver, ask that individual how you can be most helpful. Communicate with friends who are caregivers to obtain any suggestions about ways to help and look into local resources that might be useful to you. Visit your parents as often as possible. This gives you the chance to see if there’s something that needs to be done and it’s the perfect time to give the primary caregiver some relief for a short time. Develop a solid understanding of your parents’ health issues and other needs, learning as much as you can about their condition and any necessary treatment. This will help you fully understand what is going on, and it can prepare you for the course of an illness, so you can better assist in during a crisis and in overall healthcare management of your parents. Obtain written permission under the HIPAA Privacy Rule to talk with providers. If at all possible, the family member with permission should be the one communicating with all healthcare providers. Over time, the needs of your parents can and will change. It’s never too early to consider possible future needs. 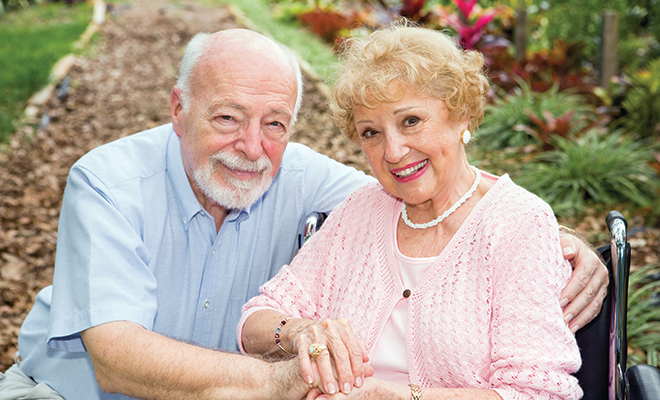 Have a conversation with a social worker who has experience in planning for eldercare. There are many options to consider and being informed allows you and your parents to make the best decisions about their care. If you feel overwhelmed, it’s okay to call a friend or professional to help. Consider consulting an objective advisor who is knowledgeable about Medicare and Medicaid so you can sort out all issues related to health care eligibility and coverage. A social worker or geriatric care manager can help arrange a family meeting to prepare a plan of care. No one can be a master of everything, and this requires a team effort. Find people who live near your parents who can provide a realistic view of their situation. In some cases, this may be the other parent. 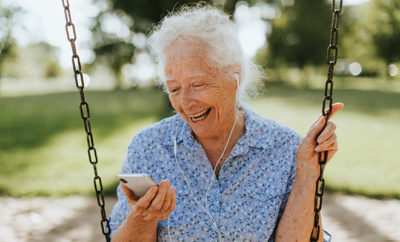 You can also schedule conference calls with doctors, the assisted living facility team or nursing home staff so other relatives can be part of the conversation. You may want to give the person for whom you are caring a cell phone and ensure he or she understands how to use it. Program phone numbers of doctors, friends, family members and yourself into the phone.